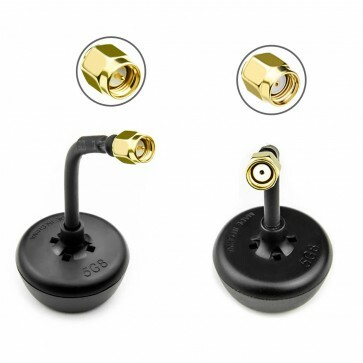 The AKK Mushroom Antenna is designed to be ultra durable and bendable. 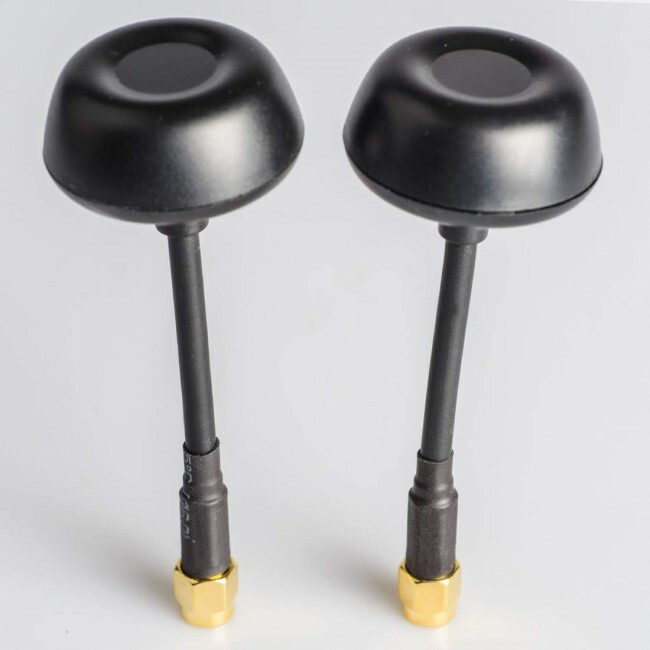 The outer mushroom case is made from an impact resistant material, and it is sealed shut to guard the antenna elements inside. 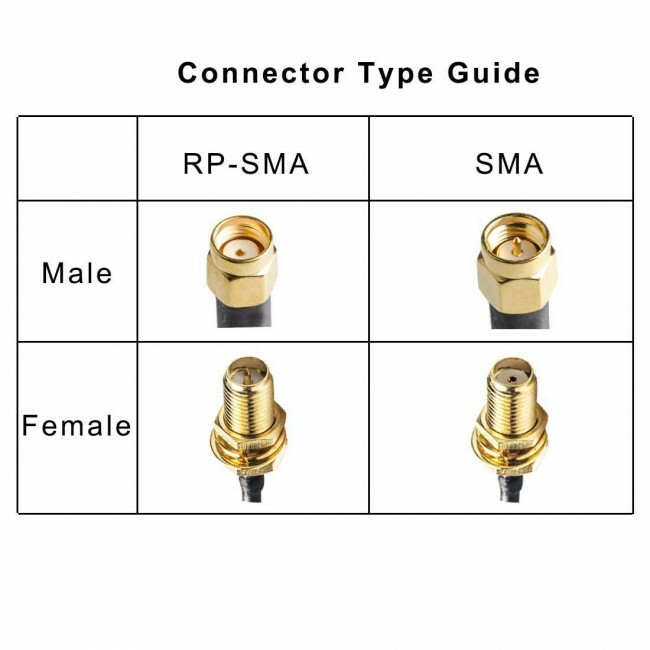 It has high sensitivity, and signal transmission can be very stable. 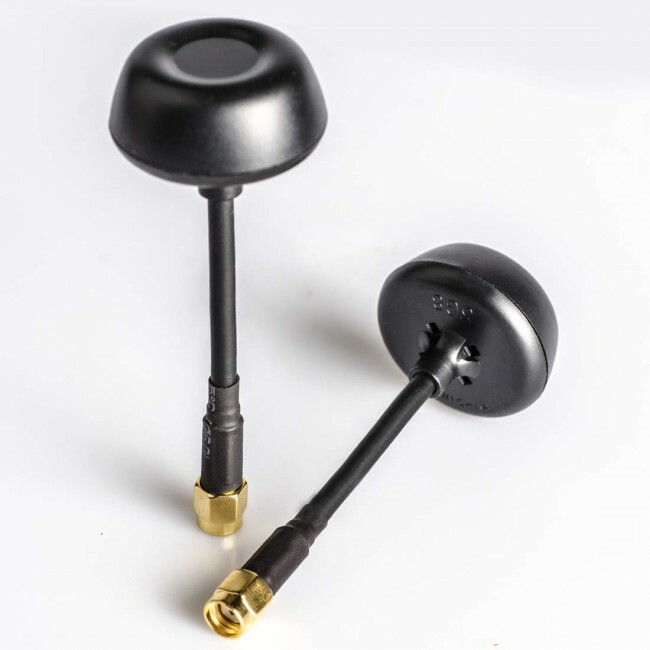 5.8G Circular Polarized Mushroom Antenna, small size and light weight.